I wrote a brand new review over at diehard gamefan. 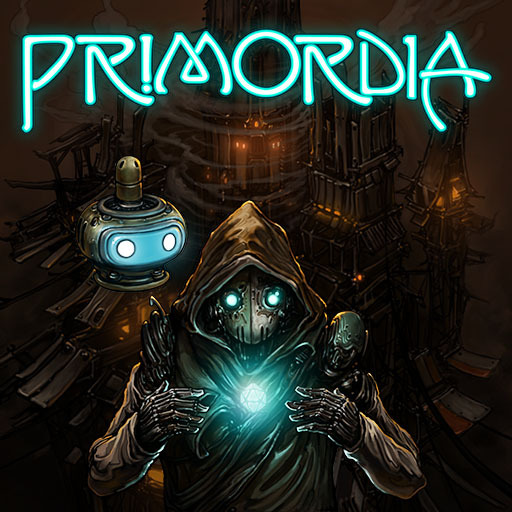 This time its a point and click adventure game by the name of Primordia. Check it out. "I am excited about the resurgence of the Point and Click adventure genre. The genre seemed to have died off at the end of the 1990′s and was apparently no longer relevant in PC gaming, but thanks to a strong catalog of games and several studious, both big company and independent, this has allowed the light to be shined upon them once again. Great games like the new Sam and Max, Machinarium and Back to the Future have reignited interested in the long dormant genre. 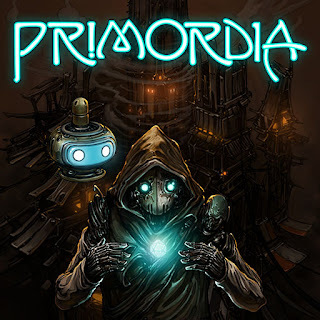 Now, we have a new entry in Primordia, which is brought to us by the indie company Wormwood Studios."